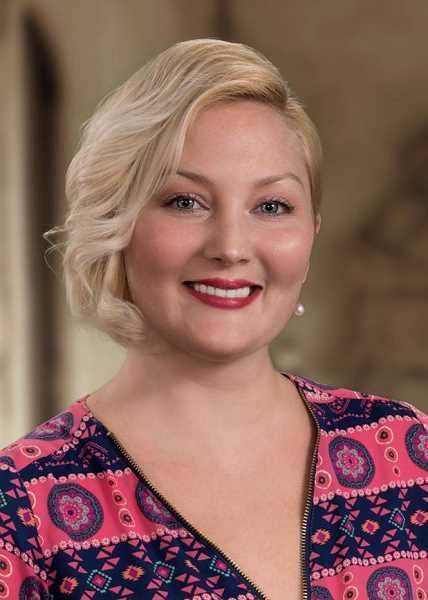 Cascade Sotheby's International Realty has hired digital marketing strategist Charity Prater to develop and target brokerage marketing programs in the Portland Metro, southwest Washington and Pacific Northwest coast markets. Prater, who was most recently the marketing director at SBI Software in Portland, brings a depth of knowledge and experience in digital marketing programs focused on market intelligence, lead generation, social media, events and search engine marketing. "Charity brings the digital marketing strategies and programs that will really move the needle for our brokers — she's an ace at the latest in search engine marketing and digital outreach to take our western region presence to the next level," said Michael Kosmin, chief operating officer, Cascade Sotheby's International Realty. "As we continue to grow our market share and both retain and recruit the best of the best brokers, Charity's focus on best practices in the digital world will benefit the entire company." Prater joins Cascade Sotheby's to provide critical support for brokers in the company's emerging and growing markets west of the Cascades. The brokerage, which surpassed $1 billion in closed sales in third quarter 2017, reports experiencing a 29 percent growth in market share compared to Q4 2016, and more than tripling its sales volume in Portland Metro market from 2015 to 2017. The agency has grown from four offices in Central Oregon to 11 offices, and has more than 250 brokers throughout Oregon and southwest Washington with 81 of those brokers signing on since Jan. 2017.